and are also available to book for privates lessons at Basketball Specialty Training. Barboza has achieved success as a coach, trainer, and player. 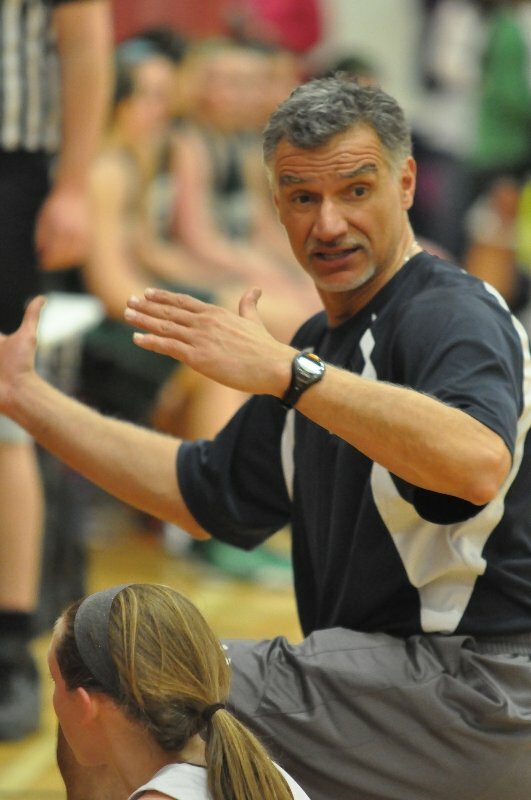 His coaching resume includes leading the Boy’s Woonsocket High team to the State Championship game. He was also an Assistant Coach at Framingham State as well as the Strength and Conditioning coach at UMASS Lowell. Barboza also has an extensive playing career. After being a multi-sport star in high school, he committed to Eastern Connecticut State University to play hoops. At ECSU he instantaneously became a rebounding and scoring threat, totaling 700 boards and 1,400 points in his four years as a starter. He was also named Team Captain and Team MVP for three seasons! In 2001, Barboza was inducted into his alma mater’s Athletics Hall of Fame. After his fruitful collegiate career, he started two years for the Washington Generals/Harlem Globetrotters. He then spent four years playing professional ball in Portugal, leading his team to a country championship appearance and two division crowns. During his coaching and playing days, he developed a passion for training. 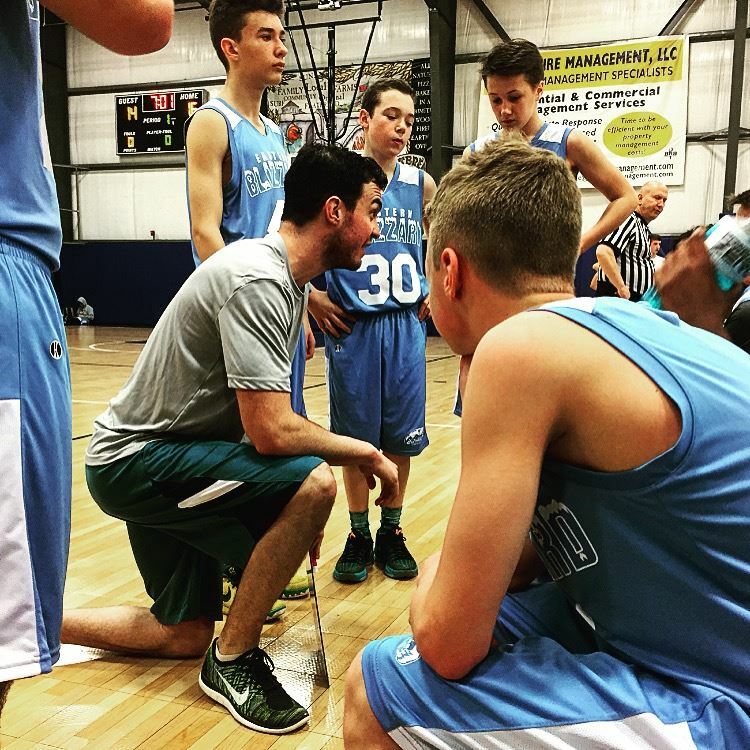 He is committed to not only improving clients as basketball players, but as athletes in general. His Complete Player Program and individual workouts hone in on skill development, positional teaching, and strength and agility training. Throughout the years he has trained NBA players like Rick Fox as well as dozens of collegiate athletes! You could be the next great player he works with! Colin Halpin is well known in the local hoop circle for his time as a player at Boston College High School and Suffolk University. He has been part of the Basketball Specialty Training staff for over three years now. At Boston College High School, Halpin was a member of the 2007 Divisision 1 State Championship team. He went on to be named team Captain in 2009, a campaign that ended in being nominated to the Catholic Conference All-Star team, Agganis All Star Team, and an all-scholastic nomination from the Patriot Ledger. Following his time at BC High, Halpin decided to stay close to home and attend Suffolk University. There he was a four year starter, and two time captain. He went on to total 1345 career points and over 500 rebounds for the Rams. Following his playing career, Halpin went on to become Suffolk University's lead assistant. He held this role for two seasons, before a one year stop as the Head Boys Varsity Coach at KIPP Academy (Lynn) where he took his team all the way to the MCSAO Championship Game. He is currently an assistant coach at Emerson College, under Bill Curley. Tommy McDonald is probably known best for his three point shooting capabilities, as he is certainly a marksman. He attended Cushing Academy before going on to play his college ball at Norwich University in Vermont. While at Norwich, McDonald rounded off his game, becoming a complete player. This led to him being named a team captain his senior season, while also becoming an all-GNAC performer. In addition, he joined the Cadets 1000 point club in his senior campaign. While Tommy is relatively new to the coaching scene, he brings a great passion and knowledge for the game and is eager to join the staff at the Academy.